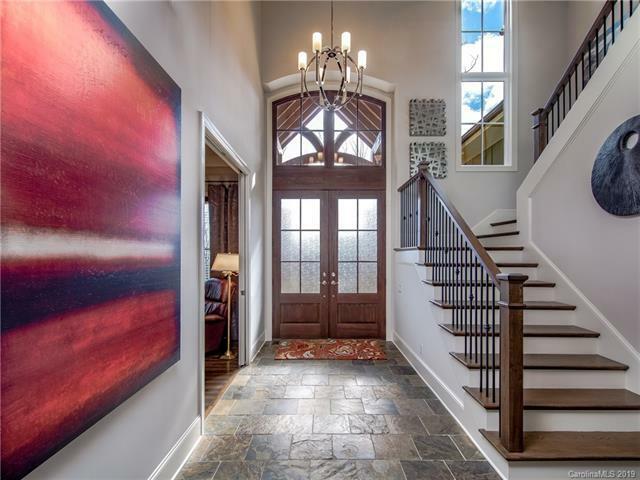 Modern Mountain Masterpiece in the estate section in highly sought-after Southcliff Community. Ingeniously designed to welcome the great outdoors into your life. 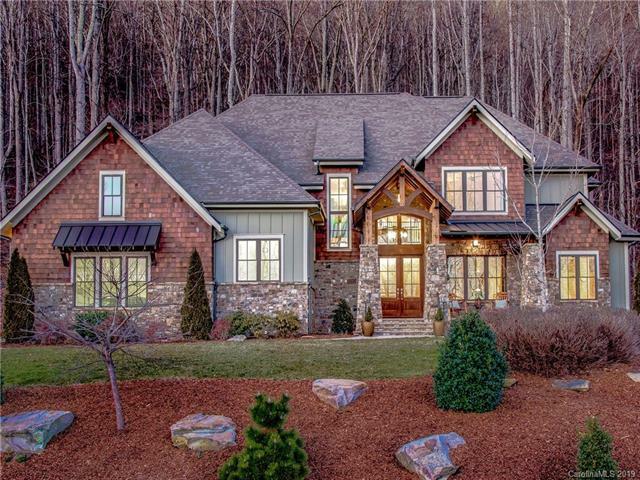 Enjoy the phantom motorized retractable screens (along the 32 feet of cascading doors) that blend the outdoor kitchen, outdoor living area, and the fire pit (overlooking a scenic private wooded lot) with your interior entertainment spaces. This inspiring combination provides you with a uniquely breathtaking venue. 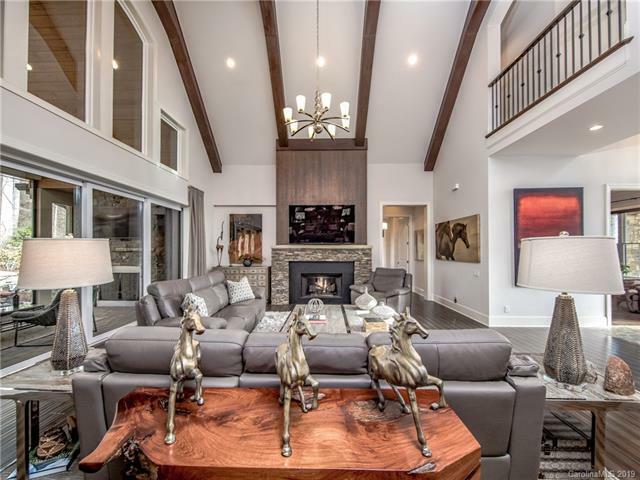 Additional highlights in this open concept home feature vaulted ceilings, a soaring fireplace, a wine bar, and locker, a club room with wet bar and sunken media room, two en-suite guest bedrooms and an oversized island in the chefs kitchen. For the most discerning tastes, the stunning owners suite will truly impress. Award yourself with this timeless work of art. 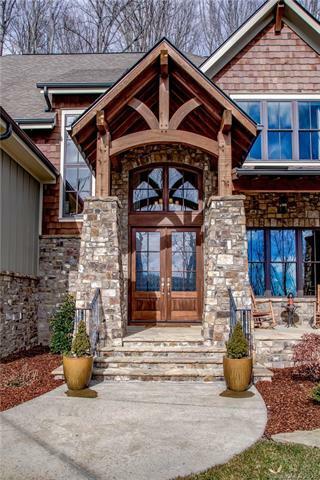 Parade of Homes Best in Show and Best Craftsmanship, 2014. Home Warranty provided by sellers.